If you’ve been following this blog, or my Facebook or Instagram accounts, for some time now, you may have noticed that I use a navigation app called WikiLoc. 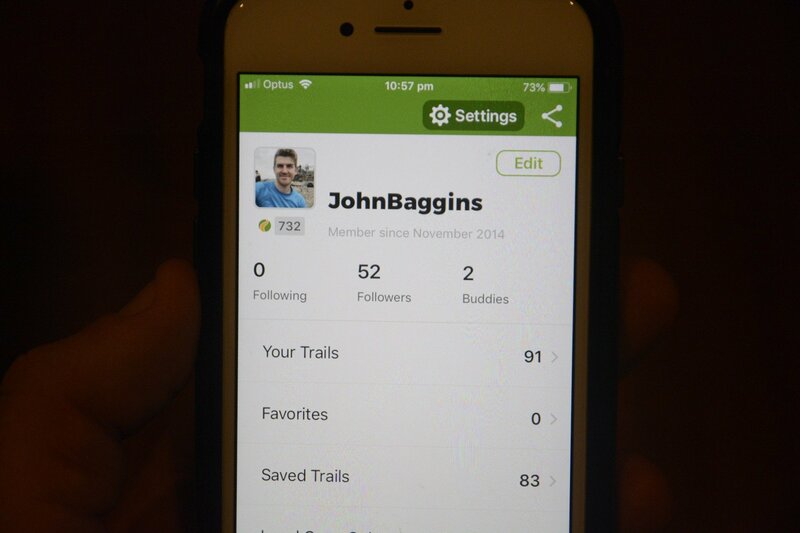 Not only can you record your own trail, but you upload it into your account and the WikiLoc community for others to view and use themselves. And while using it might come easy to people like you and me, I have noticed that there are a few people who have recently downloaded it but aren’t quite sure on how to use it. 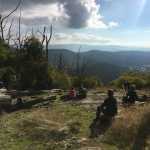 So, I thought it might be useful to put together a step-by-step blog on how to use this amazing outdoor app. Before we get into it, it’s worth noting that while the app is free, it’s worth purchasing the Navigation Pack to get the most out of it. At just $6.99 for the year, you’ll have the ability to follow the millions of trails that have already been uploaded, use Live Tracking and send your trails to your Garmin watch (if you have one!). Lastly, before using the app, make sure you have created a WikiLoc account via their website and then log in via the app. 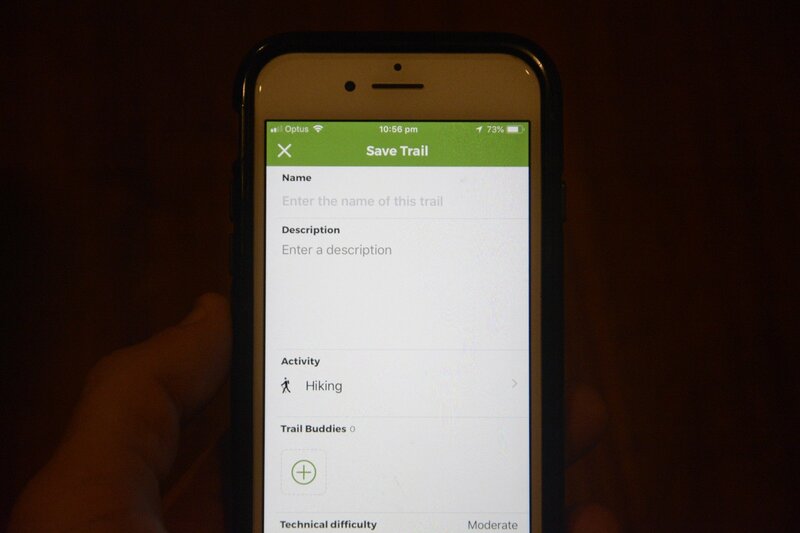 Once you have opened the WikiLoc app, you’ll come to the main screen with three options at the bottom to choose from – Explore, Record Trail and Profile. 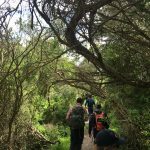 For the purpose of this blog, we’re going to select Record Trail and press “Start Recording” to begin recording our steps on the trail. Personally, I like to record the entire time so I can see the stats on how long I was out there for versus how long I was moving for. 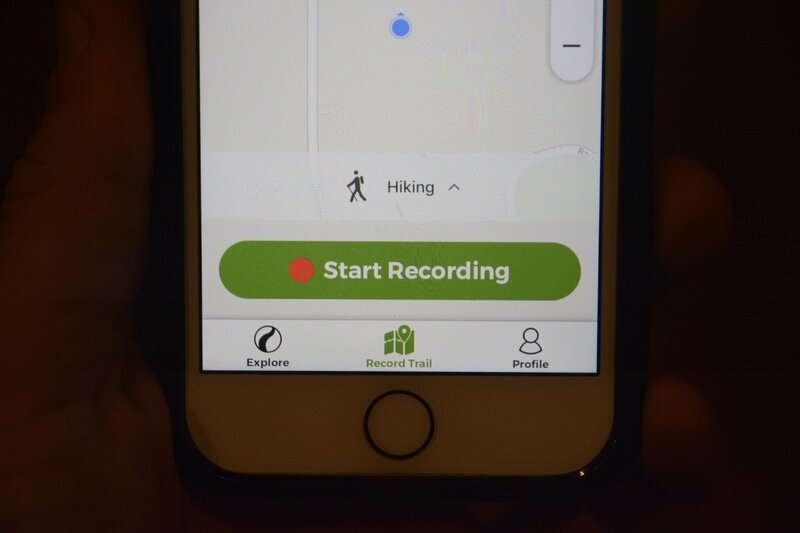 Okay, so you’ve completed your hike and you want to stop recording. What do you do? As seen in the image above, a red square will sit in the vicinity of the bottom left-hand corner of your screen. 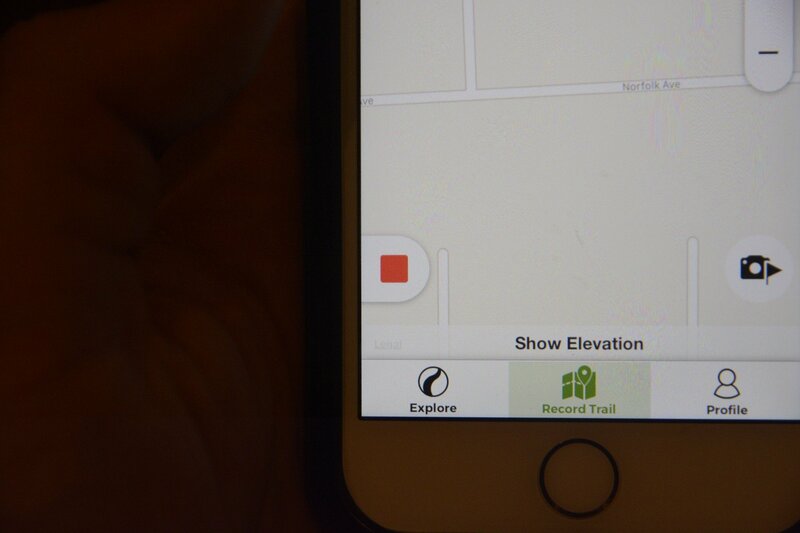 Once you have finished your hike, simply press that button to stop recording. You can also press it to pause the recording should you wish to when you are having a break. Step Three – We’ve Stopped Recording – Now What? Once you’ve hit that red square to signal that you want to stop recording your steps, two options will show up: Resume and Finish. Press Finish and it will take you to the screen feature in the above image. 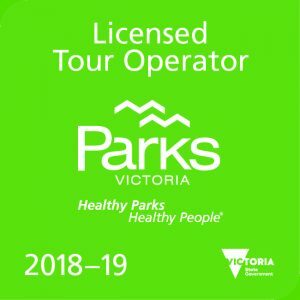 This is where you are going to enter all the details about your hike including title, description, the activity (WikiLoc is more than just a hiking app), any Trail Buddies who were with you (must have a WikiLoc account), the difficulty level and any images you wish to upload. Once you’ve done all of that, there’s a button at the bottom of the screen – Save & Upload – for you to do exactly that. This will save your recorded trail to your account and upload it into the WikiLoc community for other members to view and use. It’s important to note that you have the option to not upload your recorded trail if you don’t want to. WikiLoc’s default setting will flick the Upload switch but you can switch it off right above the Save and Upload button. If you choose not to Upload, it will be saved to your Profile as a Local Copy Only. If you’ve followed steps 1-3 to the letter, your recorded trail will now be in your profile. To view it, go to your profile and click Your Trails to bring it up. 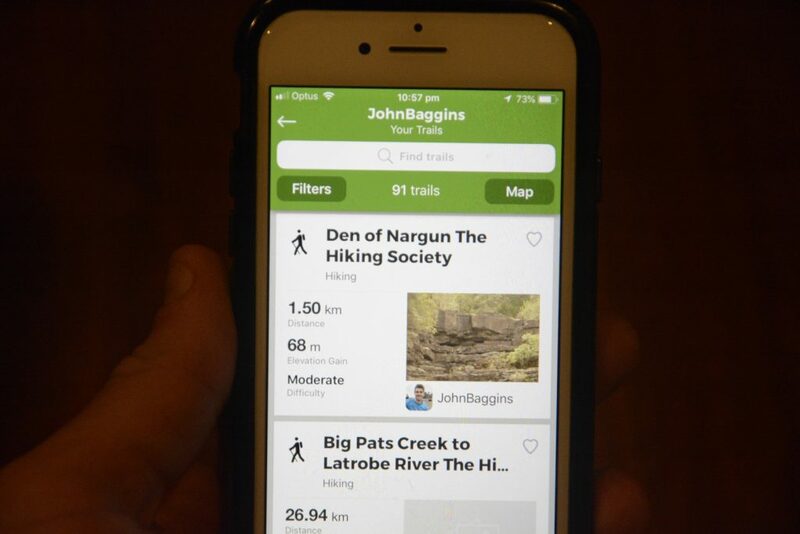 It’ll show up with a brief overview of the recording including Name, Activity, Distance, Elevation Gain, Difficulty and the first image you uploaded. 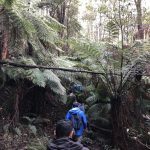 If you click on the on that information, it’ll give you a more in-depth look at the statistics of your hike including Average Speed, Moving & Total Time, Elevation Gain & Loss and Maximum & Minimum Elevation. And that’s how you’re able to use the WikiLoc app to record your hike. Drawing on the community aspect, if someone else records a hike that is near yours after you’ve recorded, you’ll get an email notification about it. Furthermore, within that email will be a heap of other trails that have been uploaded that are near yours. 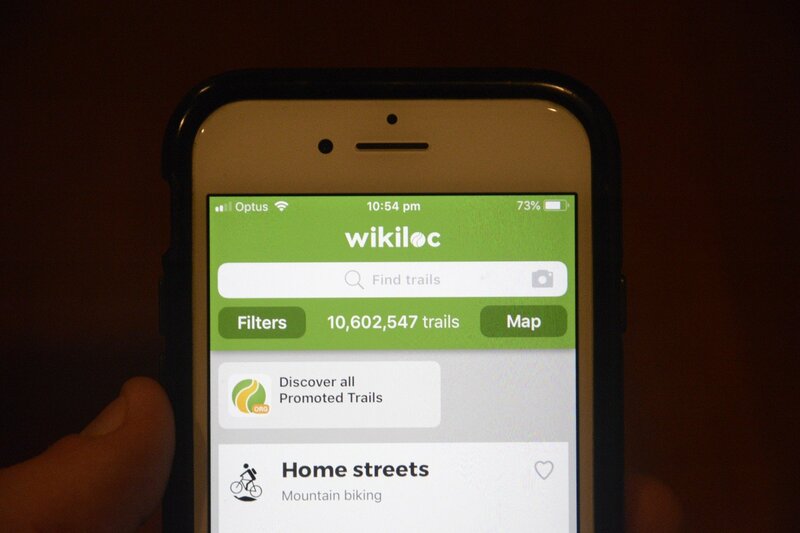 WikiLoc does this because to recommend trails you might not know about based on your most recent upload in that particular area. If you have just started using this app, or have heard about this app and think it might be useful, please don’t hesitate to get in touch and ask a question or two.